With over 640 past to present flattened candy wrapper labels to look at, it’s fun to spend some time at the Candy Wrapper Archive. The Archive is a project of Richard Saunders who started saving candy wrappers in 1983 with a Whatchamacallit bar that his father gave him. 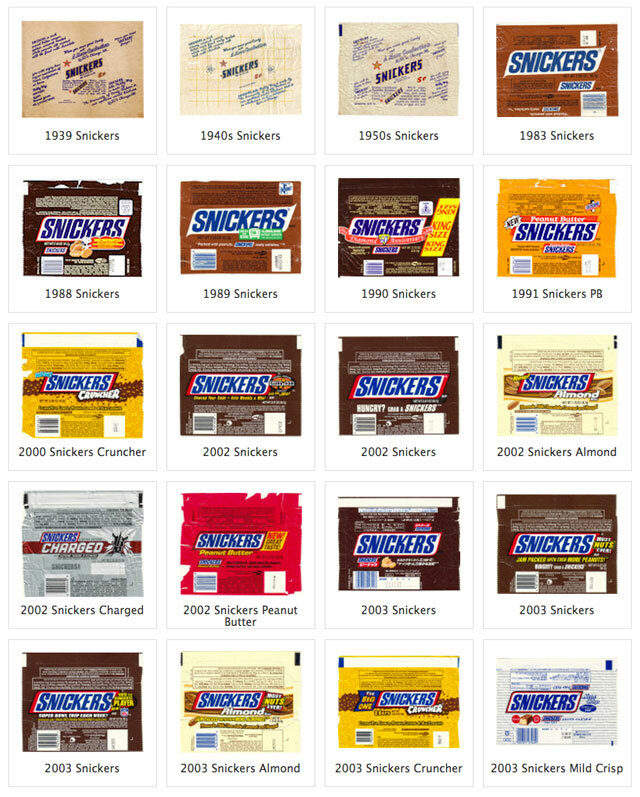 In 2009, he started putting his wrapper collection online. 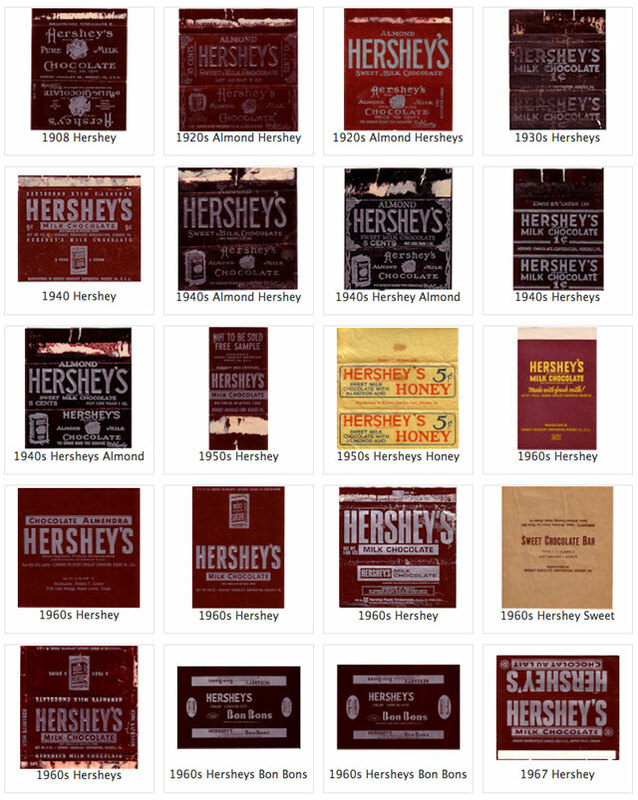 Take a nostalgic look at all the candy wrappers he’s scanned in, from 100 Grand to Zero, at his Archive.